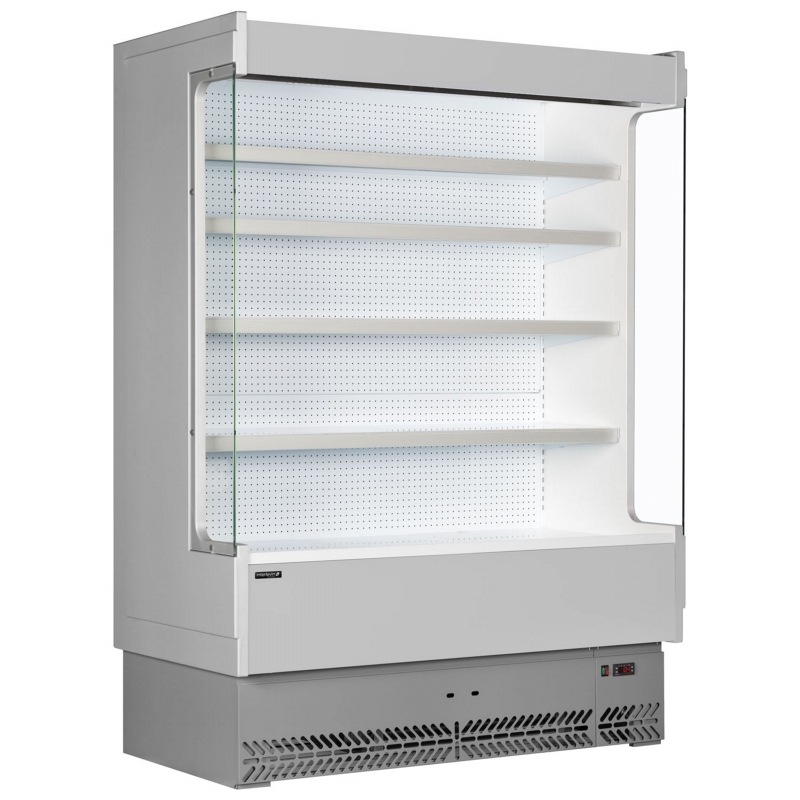 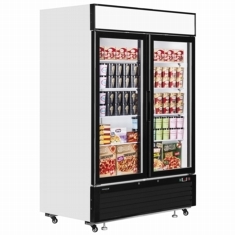 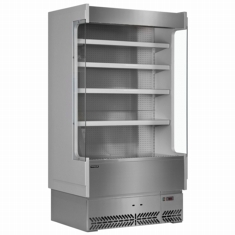 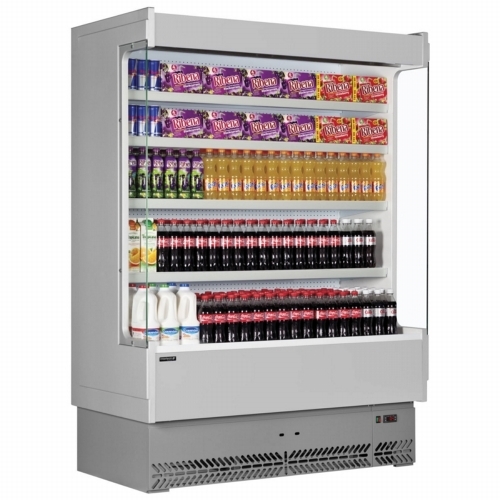 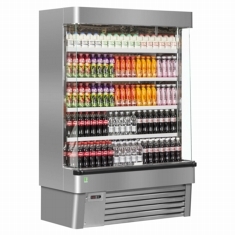 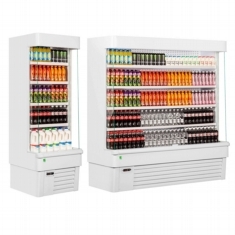 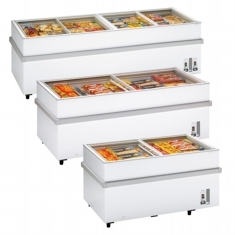 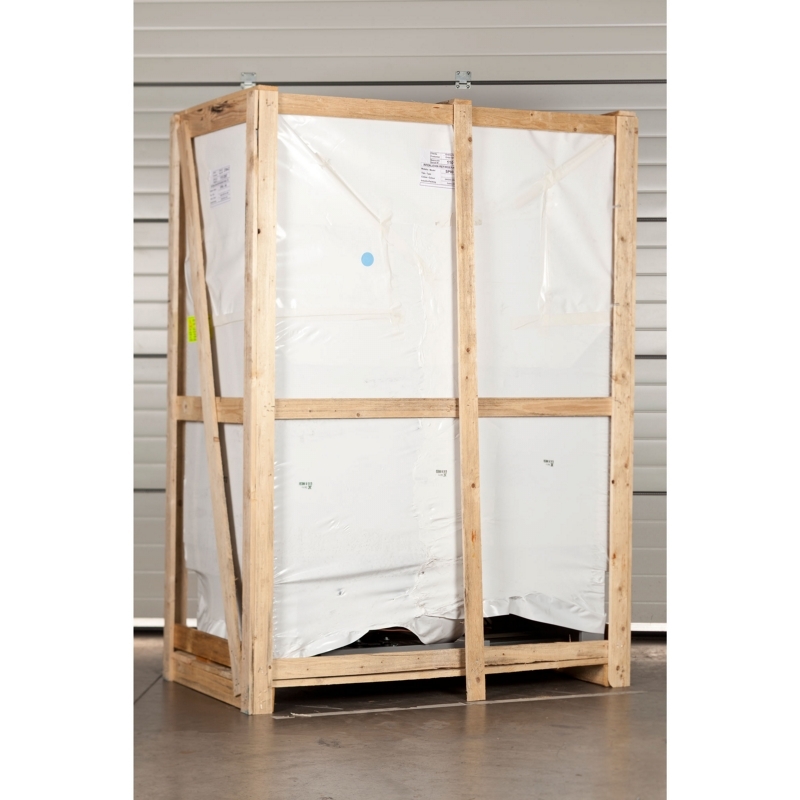 The Interlevin Italia SP80 range is ideal for shops and supermarkets. 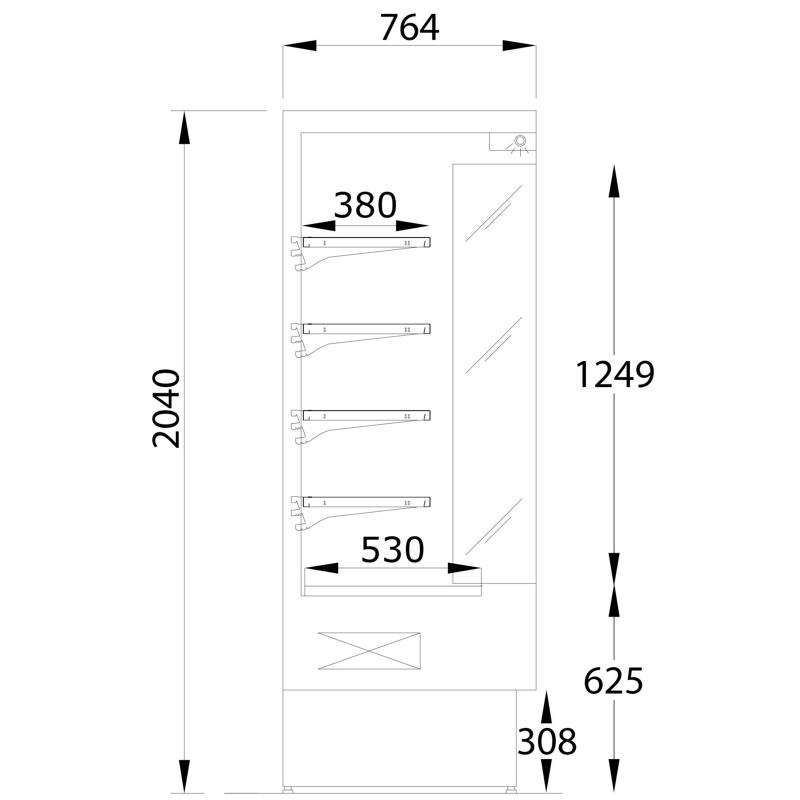 A generous 5 tiers of shelving with plenty of depth to increase capacity help make the most out of your display. 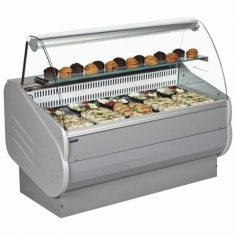 EPOS ticket strips are supplied as standard and it has a night blind to help save energy when you are closed.